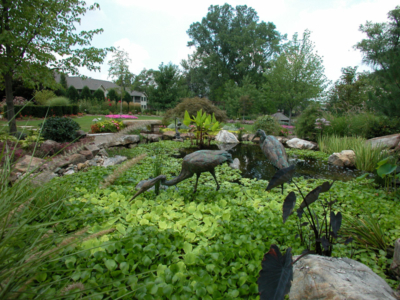 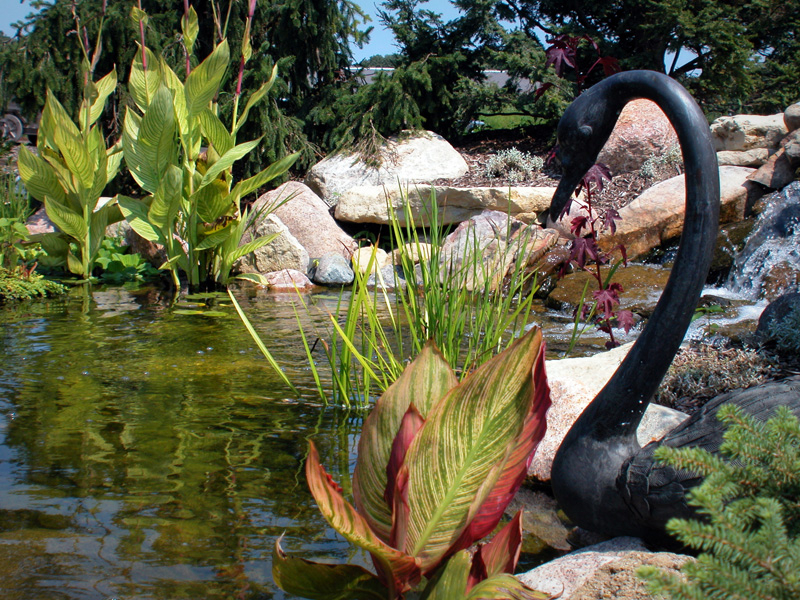 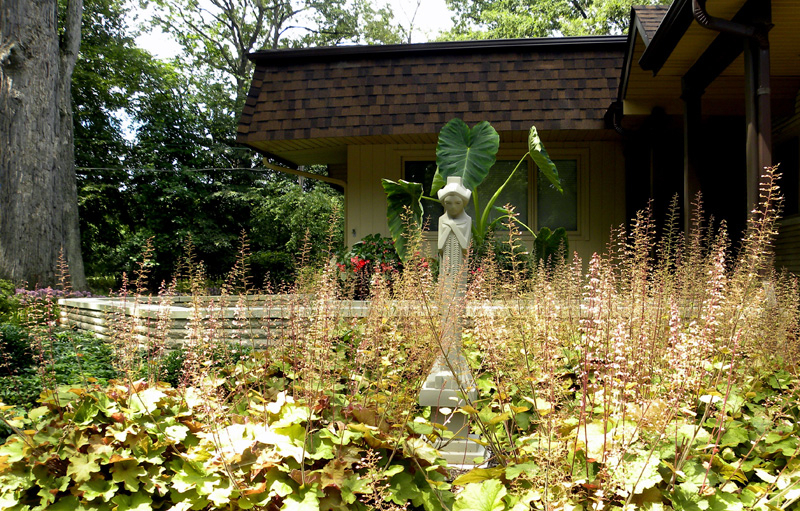 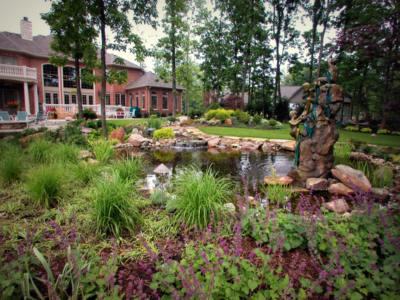 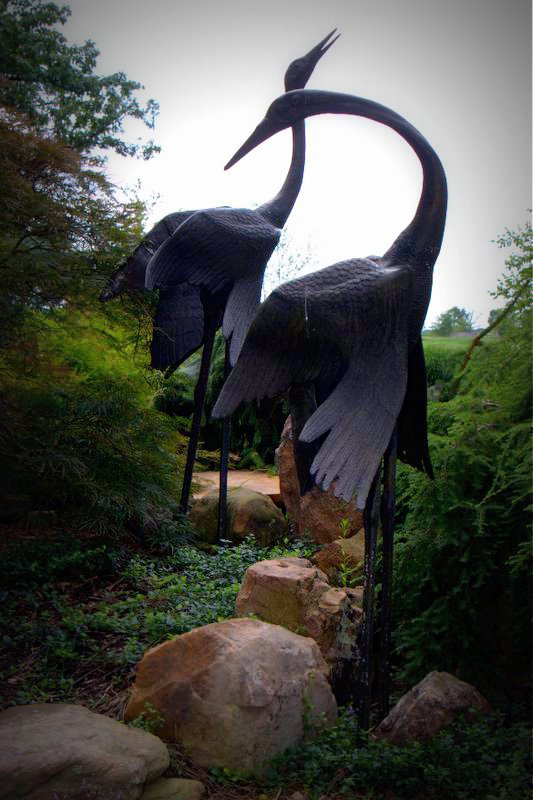 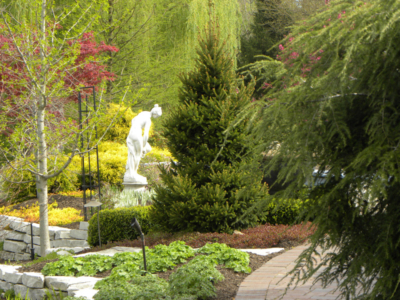 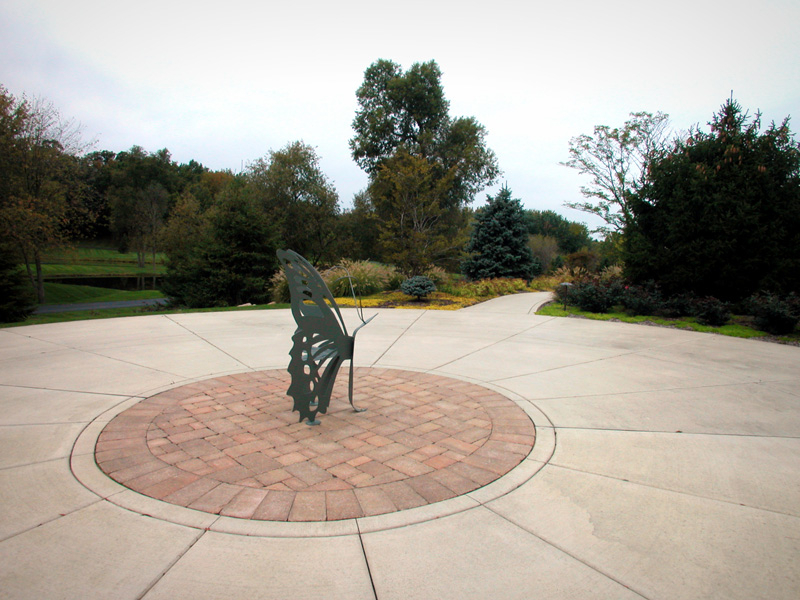 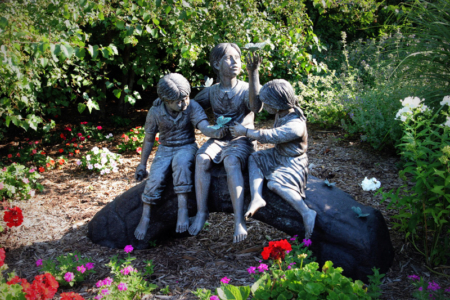 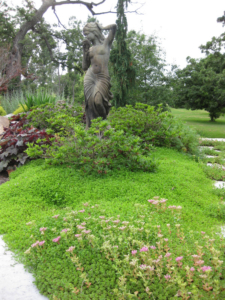 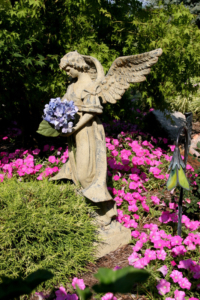 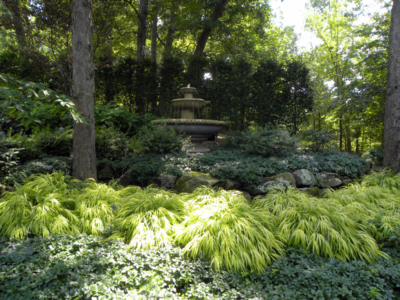 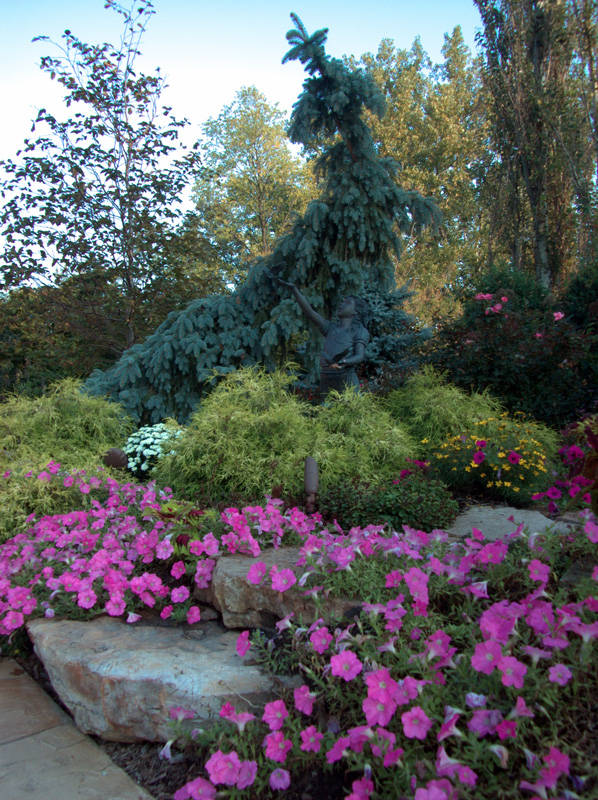 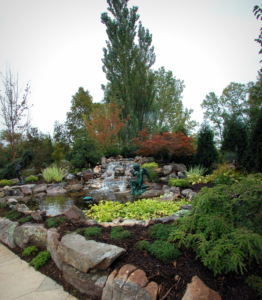 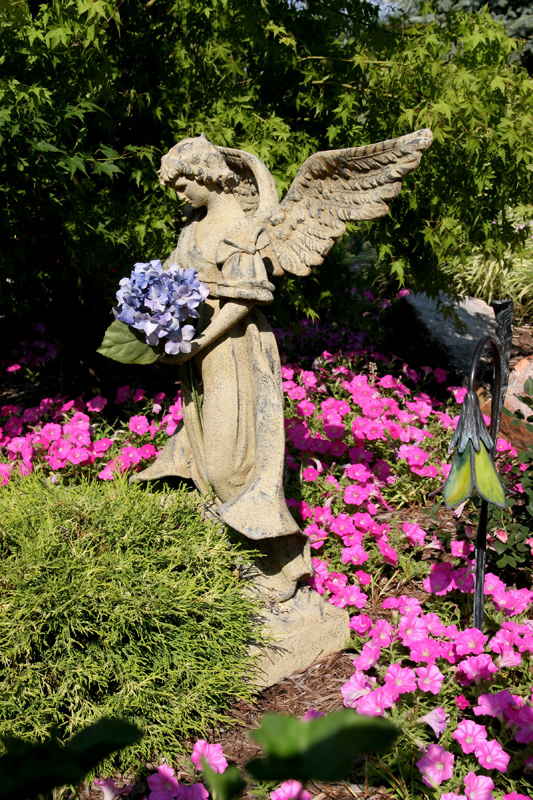 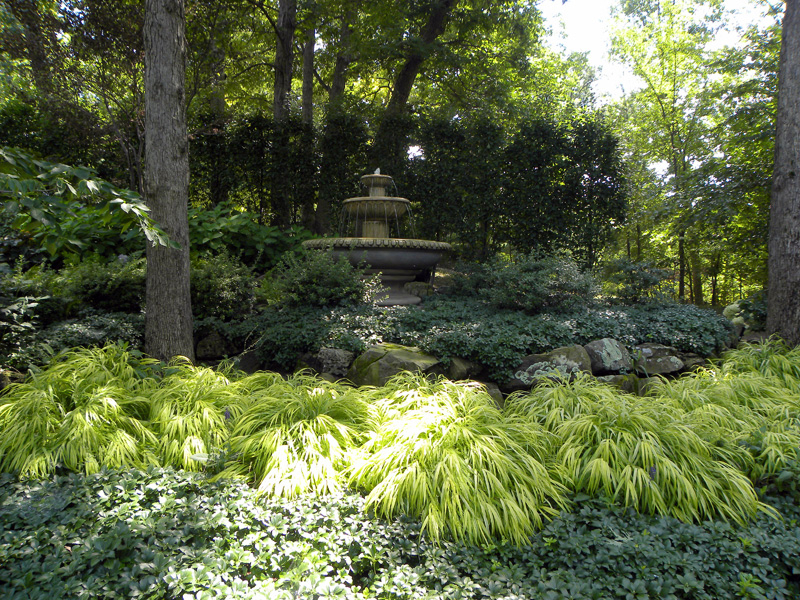 Garden sculptures and statues beautify parks, courtyards, your home outdoor environment, or any location. 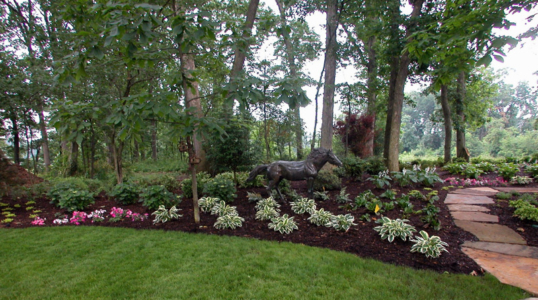 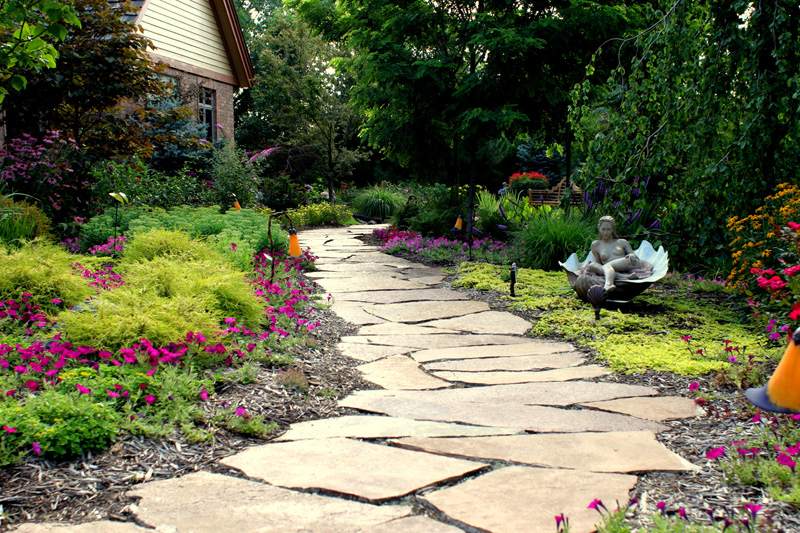 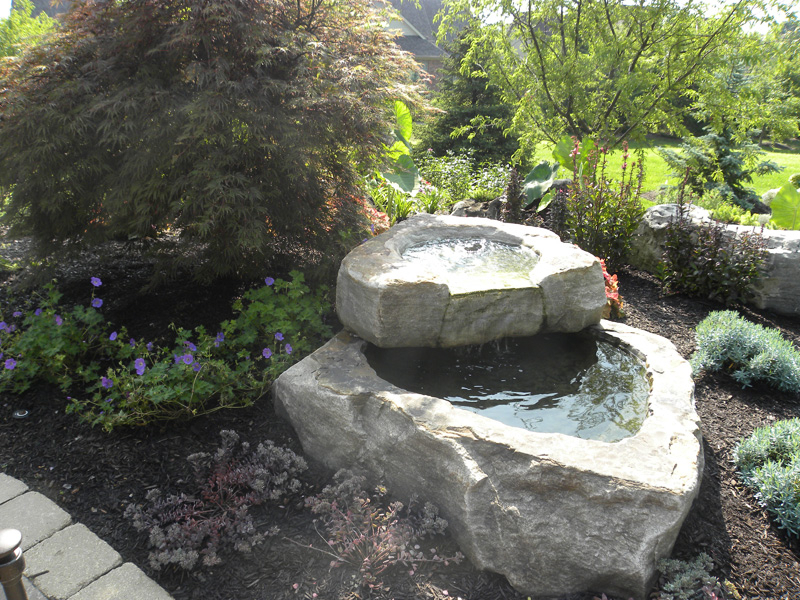 We can custom design any garden sculpture, from an intricate bird bath to a unique garden gate or fence. 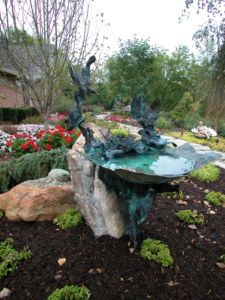 We take pride on having worked with some of the finest sculptors and blacksmiths to create unique and enduring pieces of artwork. 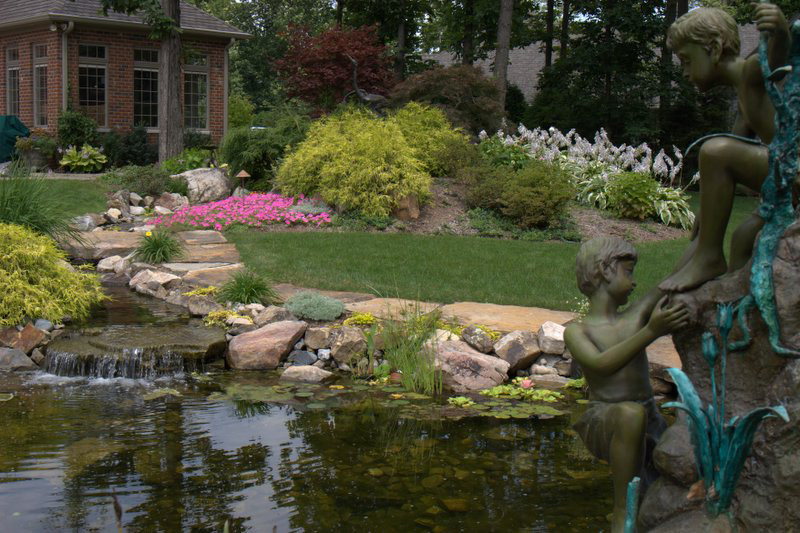 Let us put our comprehensive experience in the creation of stone sculpture and statues to work for you. 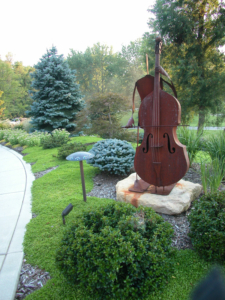 Please contact us to discuss your sculpture needs. 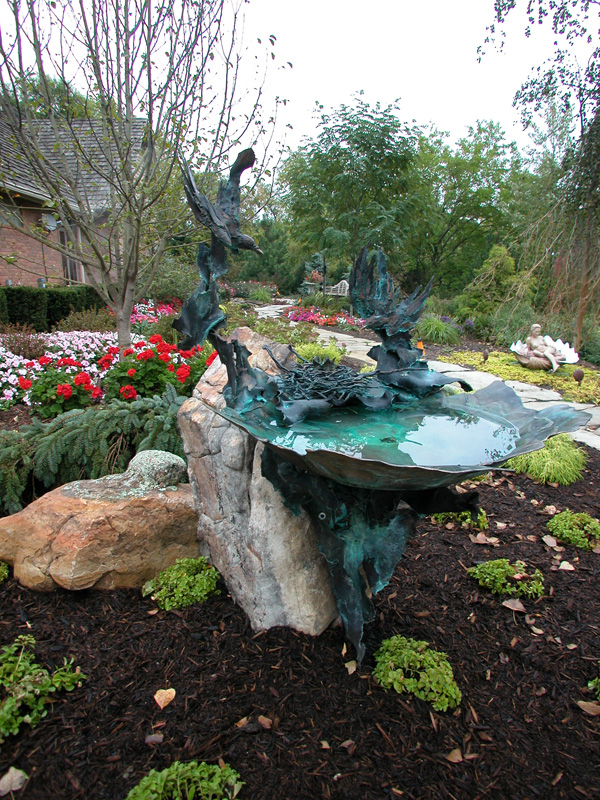 We work with you to create original, estate quality pieces based on your vision and our collaboration.